Episode 3 - Entrepreneurs: Why Bother With It? 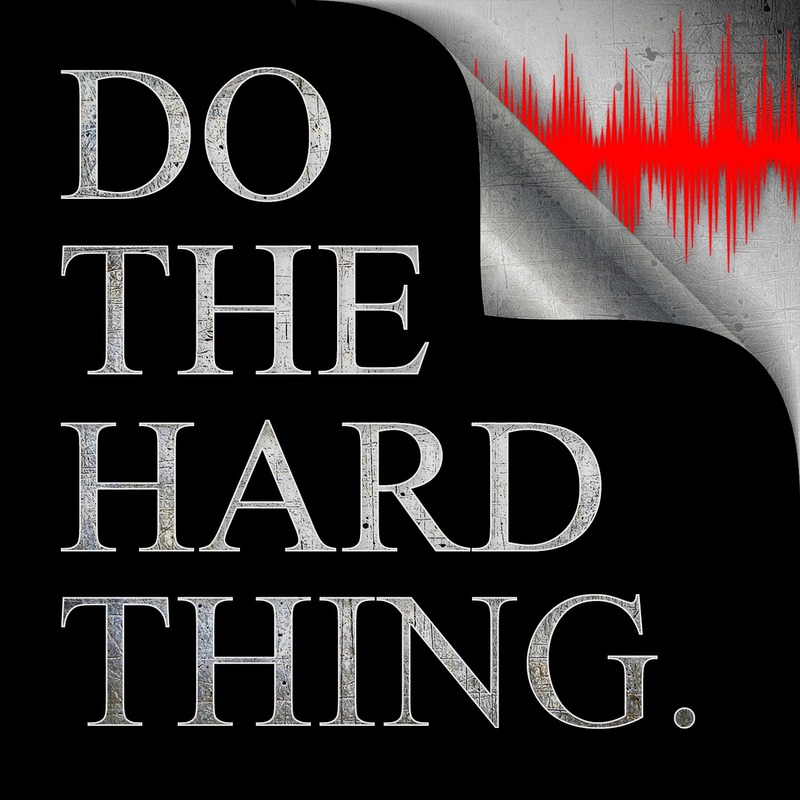 Discover Do The Hard Thing Episode 3 - Entrepreneurs: Why Bother With It? Today’s podcast goes out to all the entrepreneurs… Everyone putting their skin in the game, cash on the line, and choosing into the game of business and development. Those who take extraordinary risks to bring ideas and services to life that few have the audacity to pursue. This one is for all of you who Bother With It. Most of the time, when you begin something new, something different or out of the ordinary for yourself… you’ll face all kinds of questions and challenges. And many people are shocked to learn that the most ardent challengers tend to be those who are closest in terms of relationship or friendship. We tend to think of those closest to us as the ones who are SUPPOSE TO always be supportive and have our backs when it comes to doing hard things, or making big changes in the way we act or show up in the world because that is the very definition of family and friends, right?